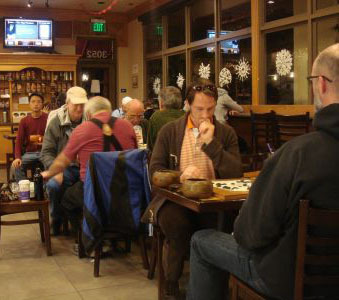 http://www.santabarbaragoclub.com Coffee Bean & Tea Leaf 3052 De La Vina St Santa Barbara, CA 93105 Meets Wednesdays 6pm-10pm and Saturday 1pm-6pm There are typically anywhere from one to eight players, from 25 kyu to Pro 2 dan. Everyone is welcome! 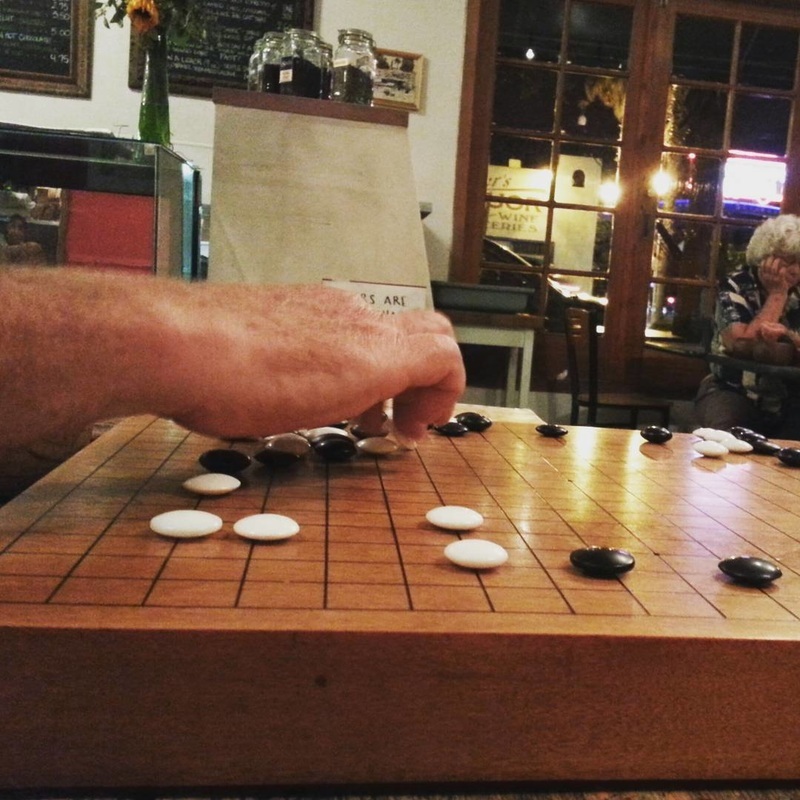 YuGo Club meets every Wednesday from 6p to 10p and is hosted by Reiyukai America in Pasadena. Your first day at YuGo Club is free! 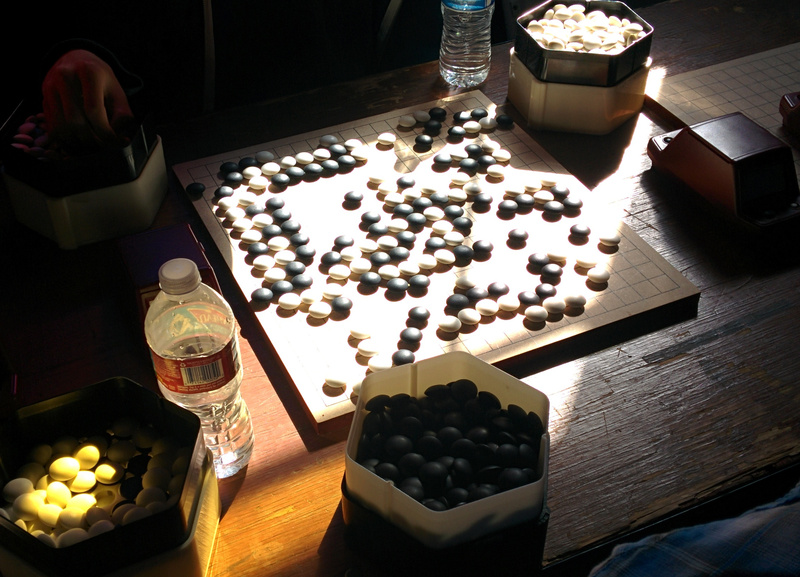 Reiyukai America 20 N. Raymond Ave, Suite 200 Pasadena, CA (626) 356-8055 Meets every Wednesday,….. Since 1992! New Gardena Hotel 1641 W. Redondo Beach Blvd. Gardena, CA 90247 In an office in the hotel basement. Contact Info: (310) 327-5757 (hotel desk) Host: Mr. Hamai Free underground parking. Meeting Saturdays ~1:30 PM to 5 PM 8…..